New Passenger Back rest. Have kids that ride behind you? 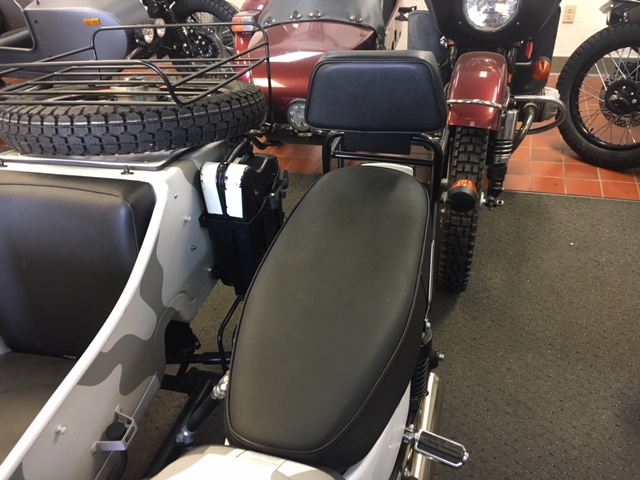 Keep them safe with Raceway’s new Passenger back rest!!! For this back rest to work you will need to purchase the Rear luggage rack. The rear Luggage rack sells for $234.99.